Barton Dring (of Buildlog DIY laser cutter fame) is holding a Kickstarter for an Open Source linear bearing system. 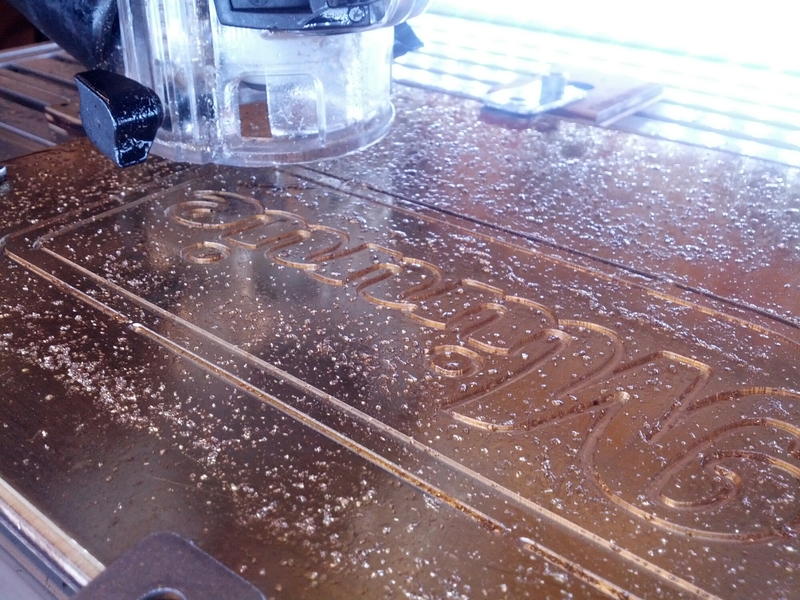 This should greatly reduce the prototyping time for DIY CNC projects. More details are up on the official MakerSlide website. With only $500 to go and 28 days left in the fund raiser, this could be another virally successful Kickstarter. 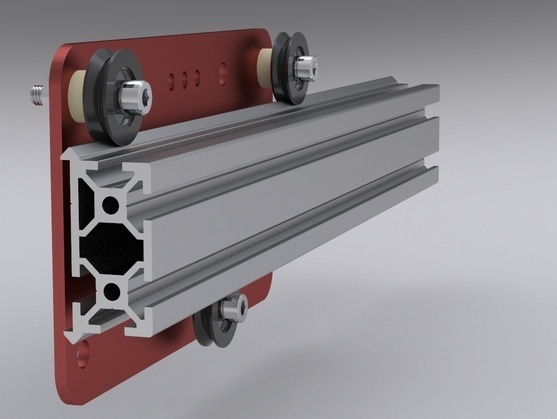 Who knew that linear bearings were in such high demand?